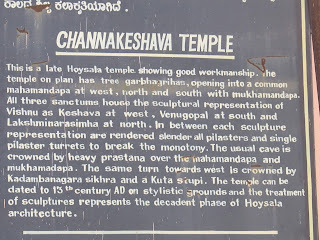 The other temple in the region was of Lord Chennakeshava. 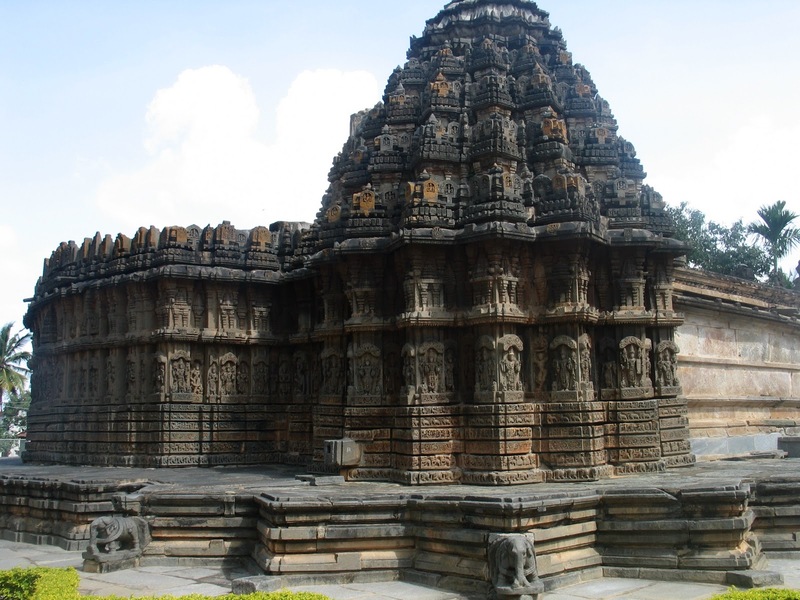 This is another excellent example of the Hoysala architecture. 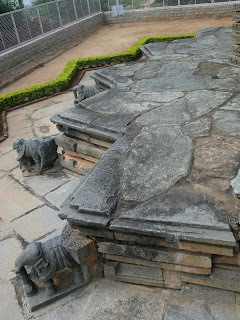 This temple is an Ekakuta type, housed on a raised star shaped poly angled platform. At every angle, there is an intricately carved elephant. 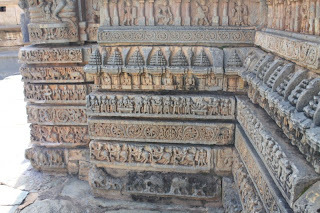 As usual the temple has six pattikas, with carvings of Elephants, Horses, Creepers , Puranic tales ,Crocodiles and Swans, counting from bottom to the top. The outer wall has amazing carvings of Lord Vishnu and his consorts and various other forms of Vishnu. On the south side of the temple, attached is the Lord Ugranarasimha temple. 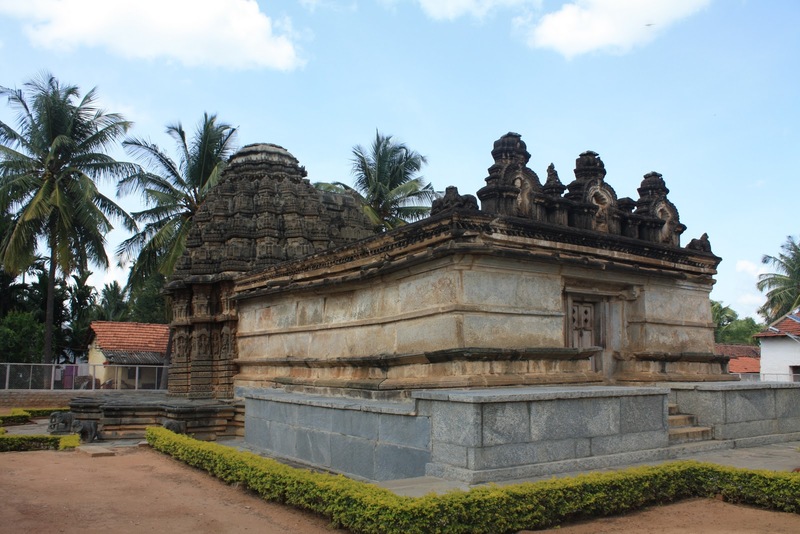 This part of the temple looked like a later addition to the main temple.The addition gives an awkward look to the main temple. 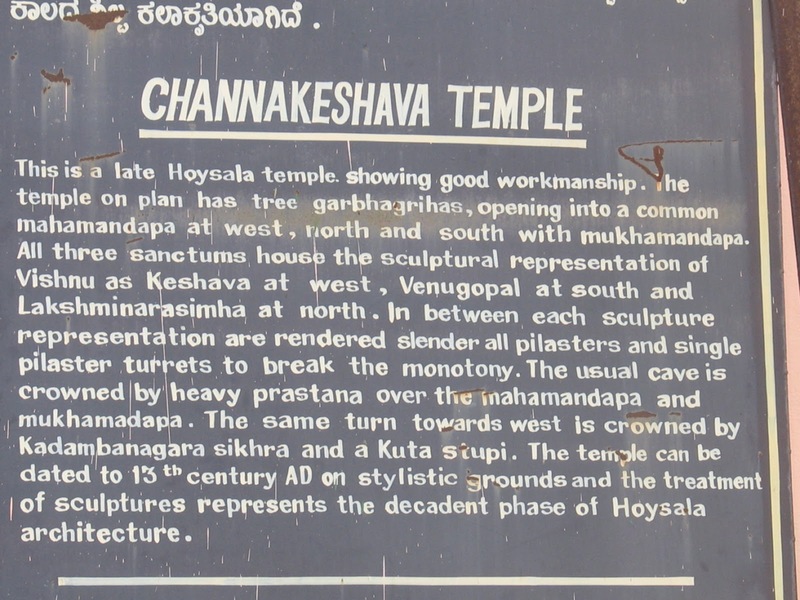 An article printed in the Deccan Herald states that,'Though Mysore archaeological report 1935, talks of removing this obstruction and building a separate temple for Narasimha, perhaps due to the unwillingness of the local villagers the project has remained on paper only'. 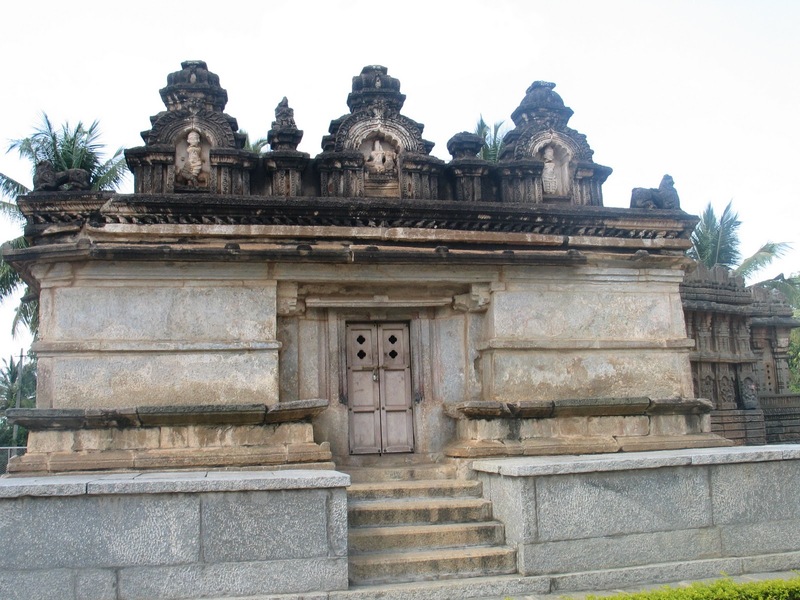 The temple is being maintained by the ASI. 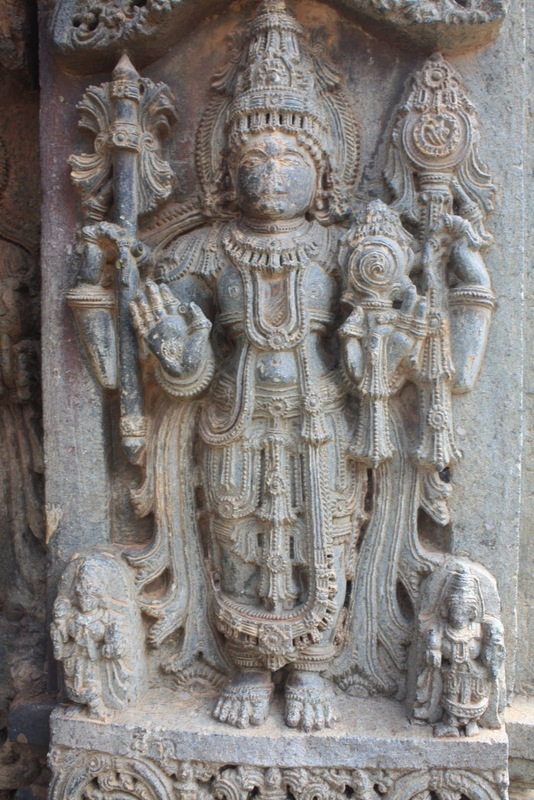 There is a permanent guard to take care of this temple. 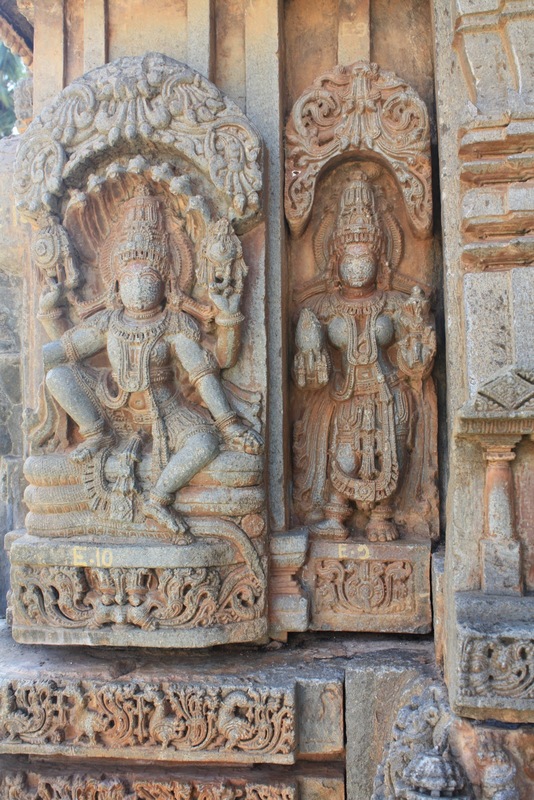 The temple interior is grand with intricately carved pillars, door frames and sculptures of god . Your photos do truly take my breath away! Your world is so very different from mine and although I have traveled a great deal and lived abroad, I've never been to India. 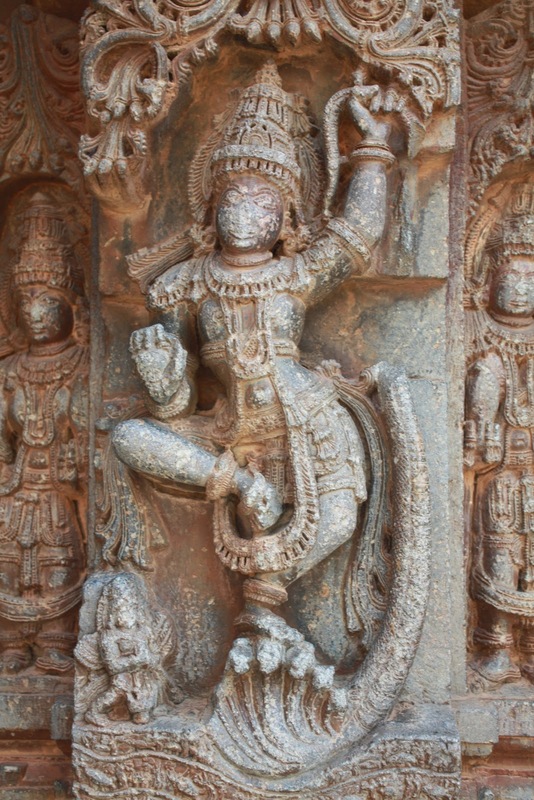 Wish I had been more aware of it's extraordinary beauty when I was traveling. 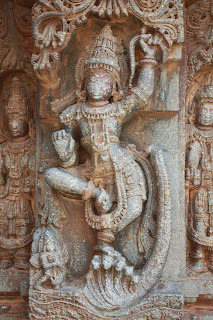 But, I do have you superb captures and they're the next best thing to being there! Thank you! Have a great day! 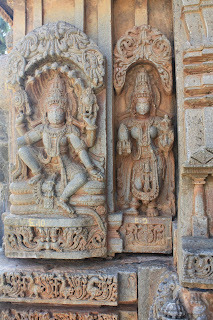 Intricate Hoysala architecture is always enchanting..Very Good Pics and post..! Such a beautiful place and so well captured by you. Looks like the ASI is doing a decent job here ! Wonderful pics... Looks like the sundernarayan temple i visited in Nashik recently!! 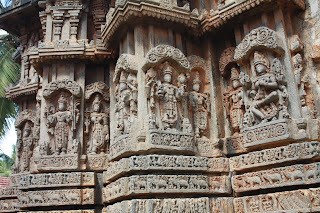 A few blogs like this from different parts of India would help one to see our Incredible India. 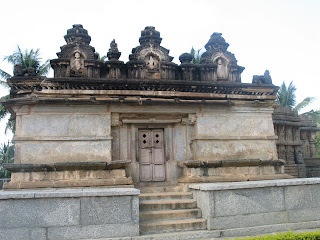 @ Yosee Madam , Yes , This is one among best maintained lesser known temples in Karnataka . Beautiful architectural gem. 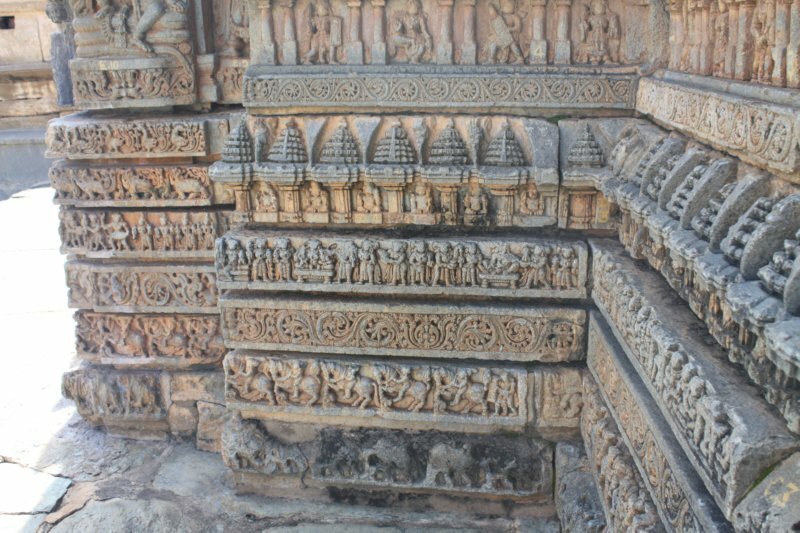 The carvings are amazing. Yes the second temple does look out of place. 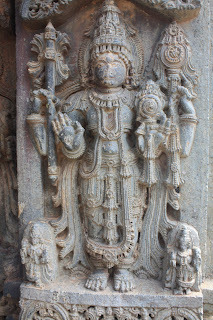 oh b-e-a-u-tiful, such intricate works on des temples r amazin :D.